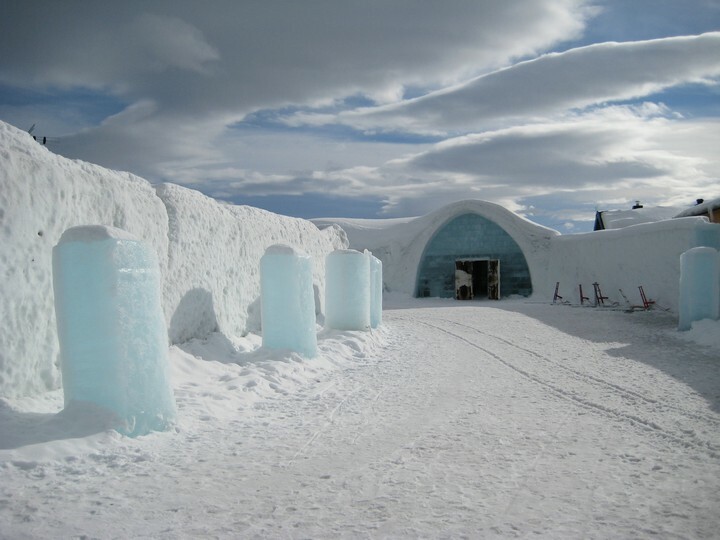 The ICEHOTEL, located in the village of Jukkasjärvi, about 17 km from Kiruna, Sweden, rebirths each year from December to April. 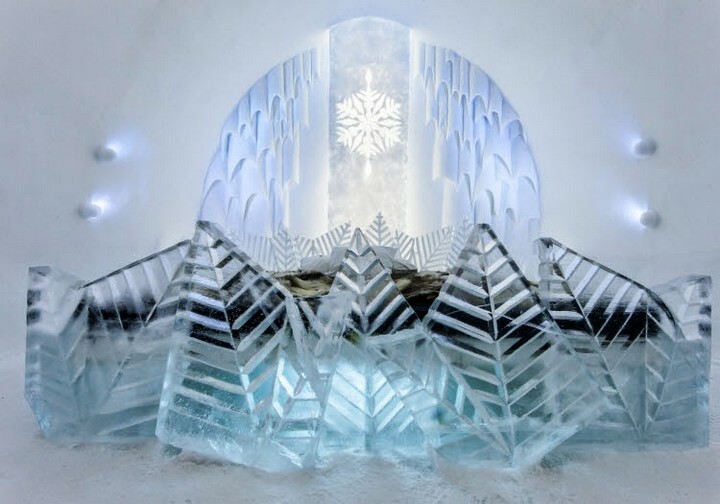 It’s majestic story began in 1990, when French artist Jannot Derid held an ice sculpture exhibition in an igloo within the area. 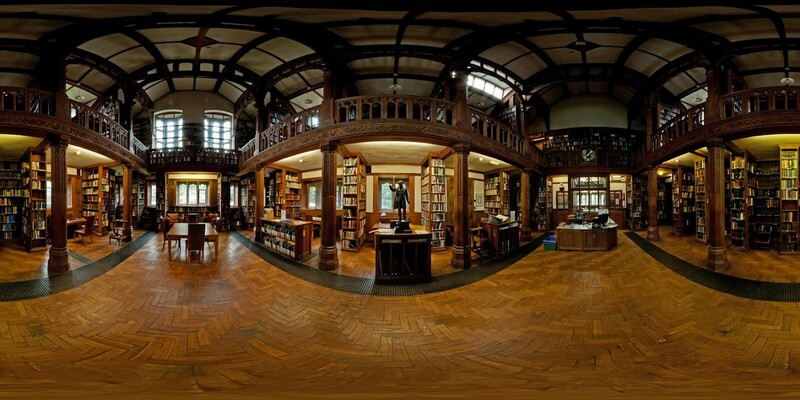 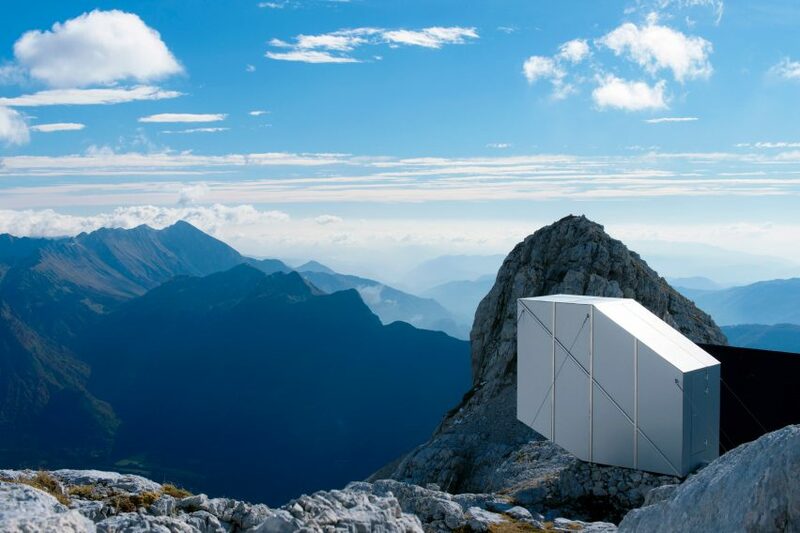 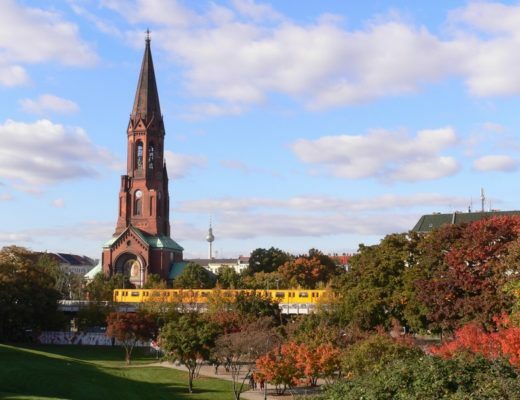 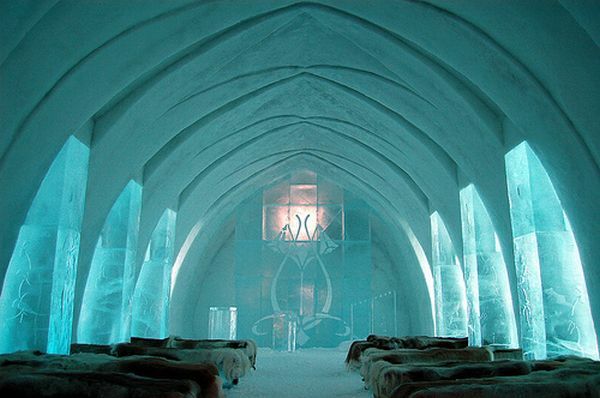 One night, when there were no rooms available in the town, some of the visitors asked for permission to spend the night in the exhibition hall, so they became the first guests of the “hotel”. 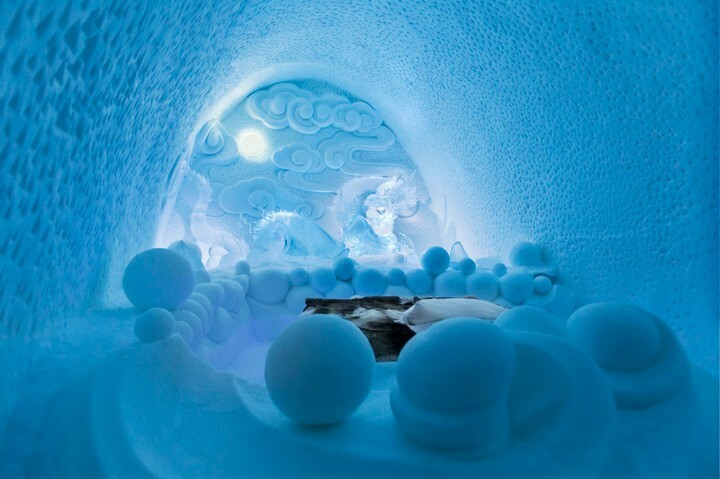 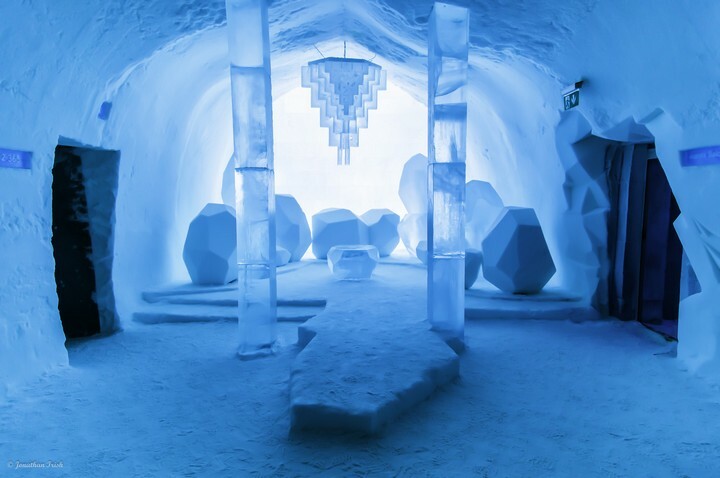 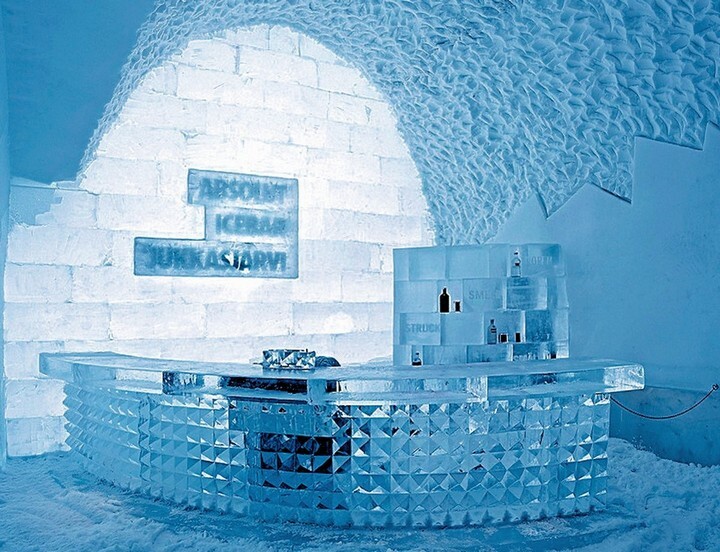 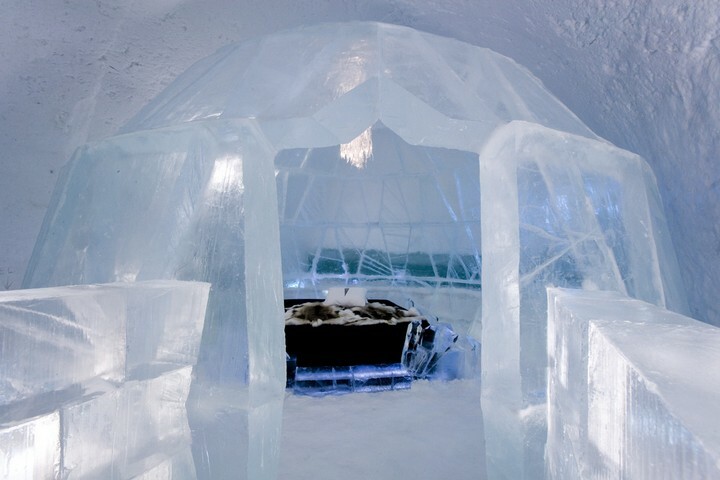 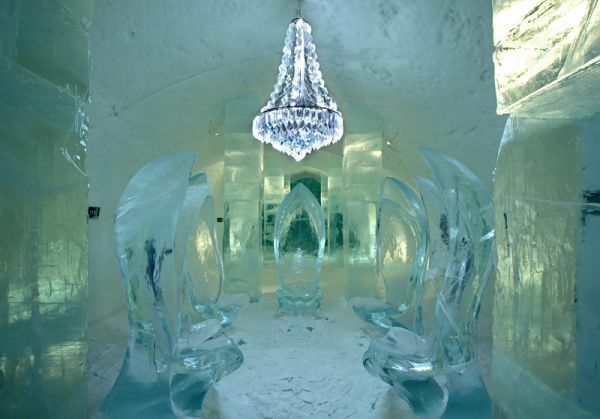 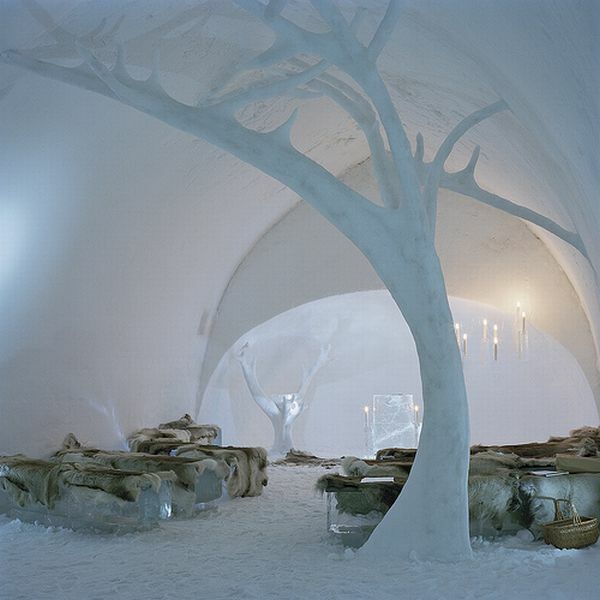 The ICEHOTEL has over 80 rooms, every each of them having its own unique design, built every year from snow and crystal clear ice. 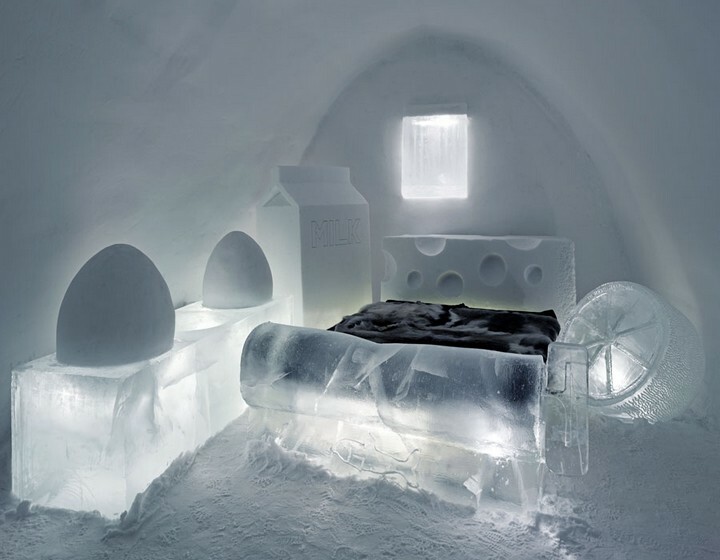 When the construction is finished, the hotel reveals itself as a huge art exhibition, with stunning sculptures designed and handcrafted by artists arrived there to help create an ephemeral dream, an ice hotel. 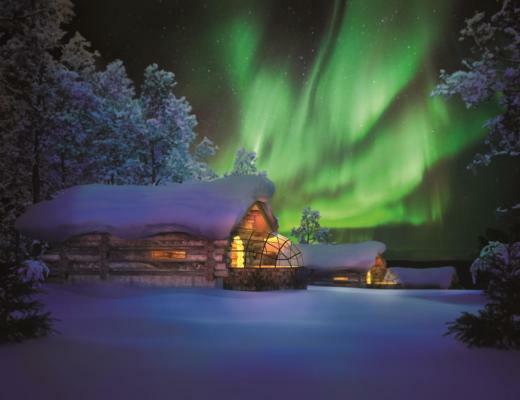 You are asking yourselves about the cold weather near the North Pole, where the temperatures outside can drop to around -37°C. 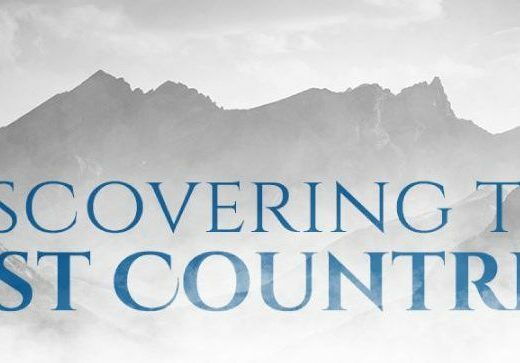 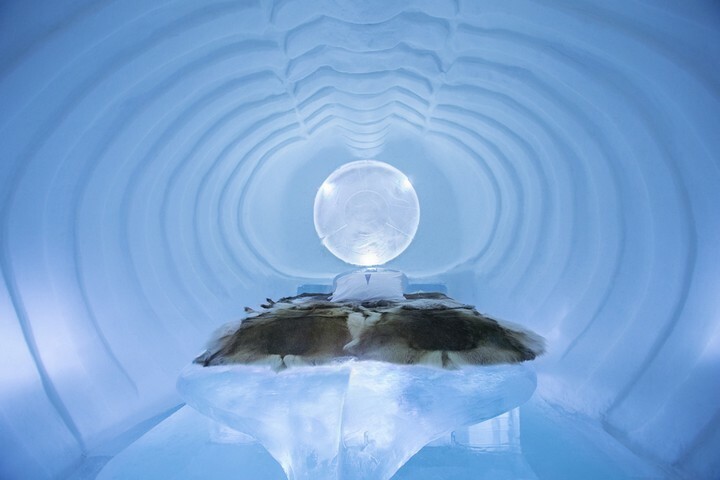 Well, you shouldn’t get too worried, because the ICEHOTEL has an average temperature between -5°C to -8°C which can feel quite pleasant when tucked in thick clothes and fluffy bed sheets.